In wake of revelations that it will design, and build the corporate headquarters of ride-sharing giant Grab, Ascendas REIT finished its session higher on the Singapore Exchange on 31 January despite concerns over occupancy, and gearing levels. 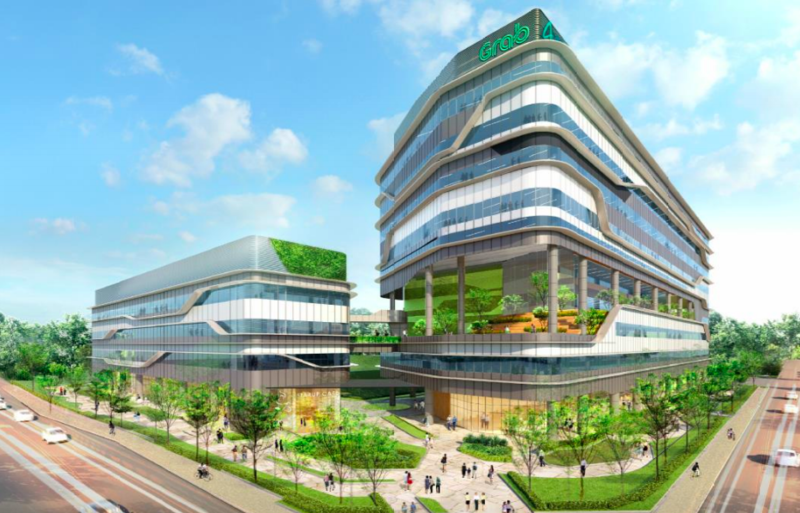 Ascendas REIT announced the previous day that it has clinched an SGD181.2 million (USD135 million build-to-suit (BTS) development project, which will serve as Grab’s headquarters in Singapore, at one-north. The announcement was made in conjunction with the release of its 3Q FY18/19 results, in which Ascendas REIT has achieved a 0.7% improvement in its distribution per unit (DPU) year-on-year.